There is a newer model of this item: UP2 by Jawbone Activity + Sleep Tracker, Black Diamond, Classic Flat Strap $23.99 (1,436) In Stock. Resetting your band can resolve difficulties syncing, poor battery life, vibration issues and more. 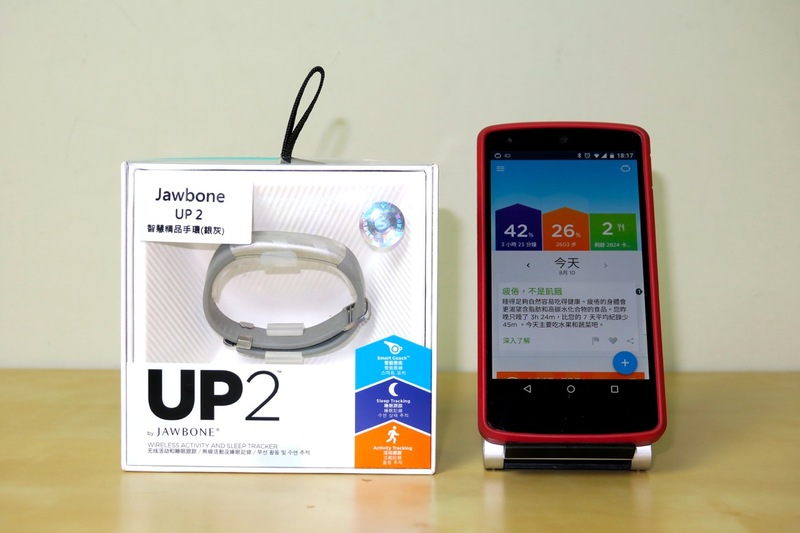 Instructions for connecting your UP2 band with the UP App.